SATURDAY NIGHT, March 30th, of the 2019 MCFA Fair, Rodeo, Carnival and BBQ Cook-Off will have a HOT concert immediately following the wild CPRA rodeo. 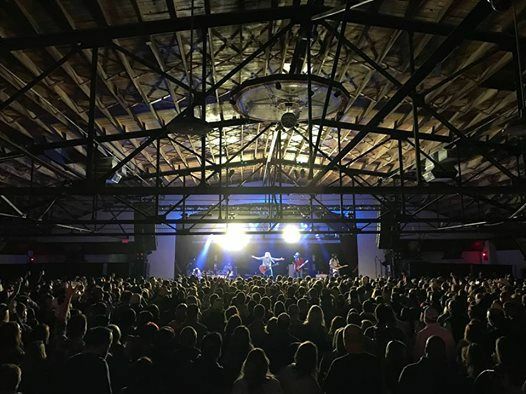 The fairgrounds will be alive with the fans of Texas Born, Raised and now a College Station resident... William Clark Green! Tickets to enter the fairgrounds are ONLY $10 in advance and $12 at the gate and include access to: the Woodforest National Bank CPRA rodeo, all access to the livestock shows at the Lansdowne-Moody Company arena, Buckalew Chevrolet, LP AG Knowledge Barn, Commercial exhibits and the CARNIVAL. A singer and songwriter whose slice-of-life tunes and rough, heartfelt delivery earned him a following in the Southwest, William Clark Green was born in Flint, Texas on May 19, 1986. When Green was 12, his family moved to College Station, Texas, and he began taking guitar lessons at church. Green's tastes then leaned to hard rock, but when his father played him Willis Alan Ramsey's classic 1972 debut album, the youngster became interested in the Texas singer/songwriter tradition. Green immersed himself in the work of Robert Earl Keen, Jerry Jeff Walker, and Pat Green, and began writing songs of his own. He eventually enrolled in college after jobs as a ranch hand and working in a feedlot didn't work out for him. But he was more interested in music than academics, and it took him six years to complete his Agriculture Economics degree at Texas Tech. Green spent nearly as much time playing open mikes and acoustic gigs as he did studying, and by 2008 he was playing a weekly residency at the Blue Light in Lubbock. That same year, he released his debut album, Dangerous Man. The album Misunderstood followed in 2010, but it was 2013's Rose Queen that became Green's breakthrough. The album was a solid success in Texas, where the songs "She Likes the Beatles" and "It's About Time" earned significant airplay. The album eventually peaked at 34 on the U.S. Country Albums chart as Green's reputation grew beyond his home state. And in 2015, Green dropped his fourth album, Ringling Road. "Sympathy," "Sticks and Stones," and the title tune were all radio hits in Texas, and the album sold even better than Rose Queen, climbing to 18 on the U.S. Country Albums chart and going all the way to number one on the Heatseekers chart, a listing for new artists on the rise. 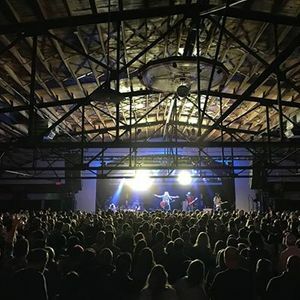 Following the 2016 concert set Live at Gruene Hall, Green returned in 2018 with Hebert Island.